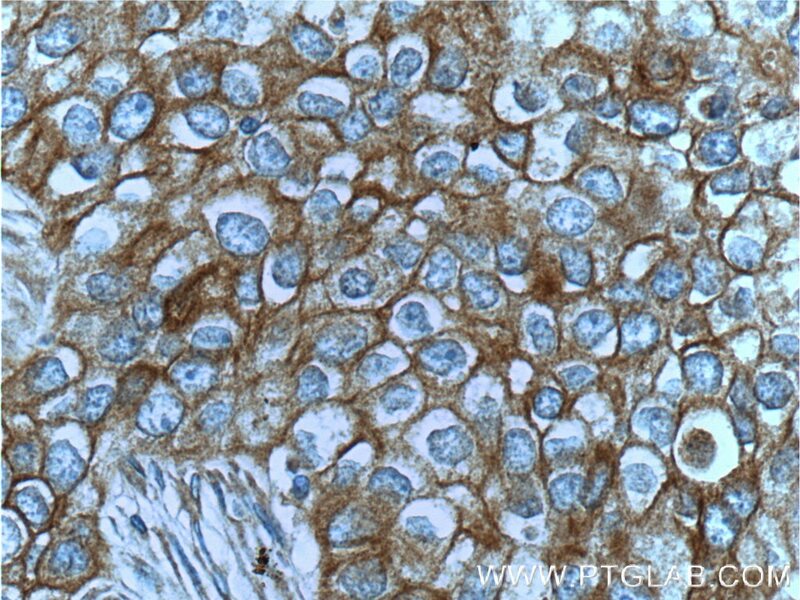 IP Result of anti-c-Met (Cytoplasmic) (IP:25869-1-AP, 5ug; Detection:25869-1-AP 1:300) with HeLa cells lysate 1600ug. 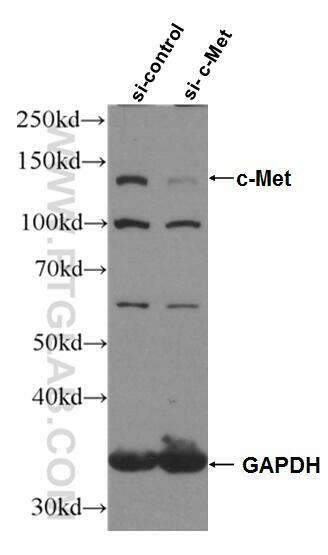 c-Met (also named as MET or HGFR) is a receptor tyrosine kinase that transduces signals from the extracellular matrix into the cytoplasm by binding to hepatocyte growth factor/HGF ligand. 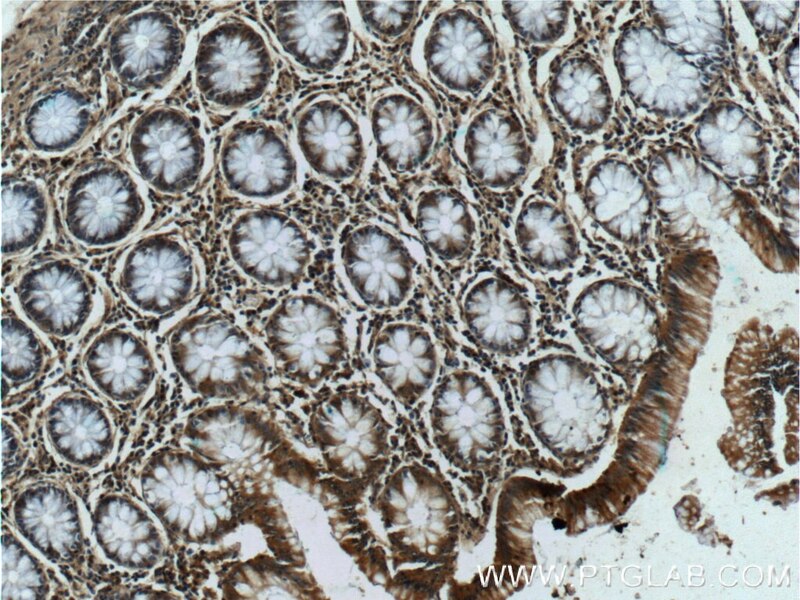 c-Met regulates many physiological processes including proliferation, scattering, morphogenesis and survival. The primary single chain precursor protein is post-translationally cleaved to produce the alpha and beta subunits, which are disulfide linked to form the mature receptor. 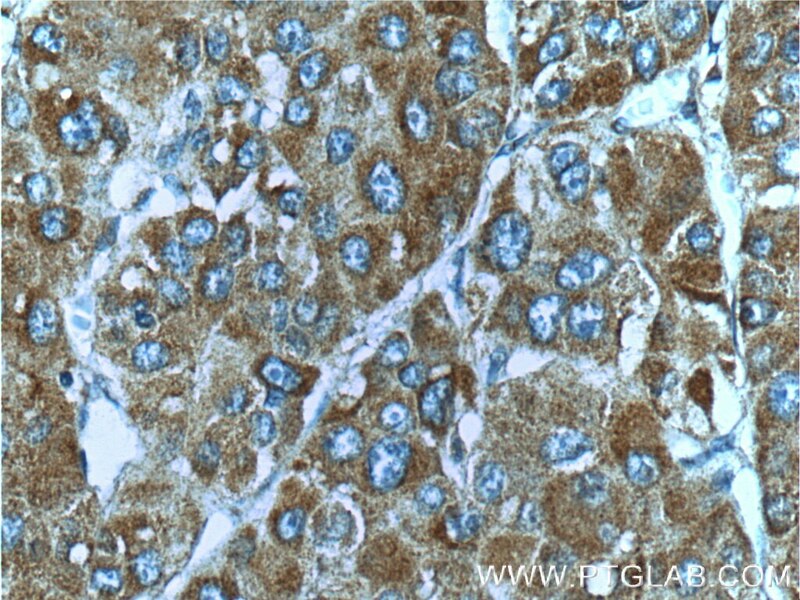 Overexpression and/or mutation of c-Met has been reported in various human malignancies, including lung cancer, breast cancer, head and neck cancer, gastric cancer, colorectal cancer, bladder cancer, uterine cervix carcinoma, and esophageal carcinoma, c-Met could serve as an important therapeutic target (PMID: 26036285). 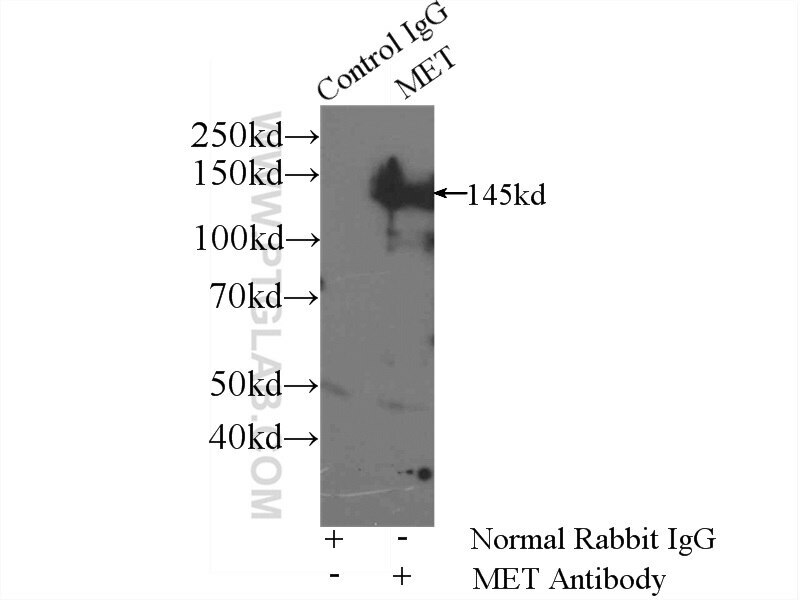 The c-met receptor is a 190-kD glycoprotein consisting of a 145-kD membrane-spanning beta chain and a 50-kD alpha chain (PMID: 7806559). 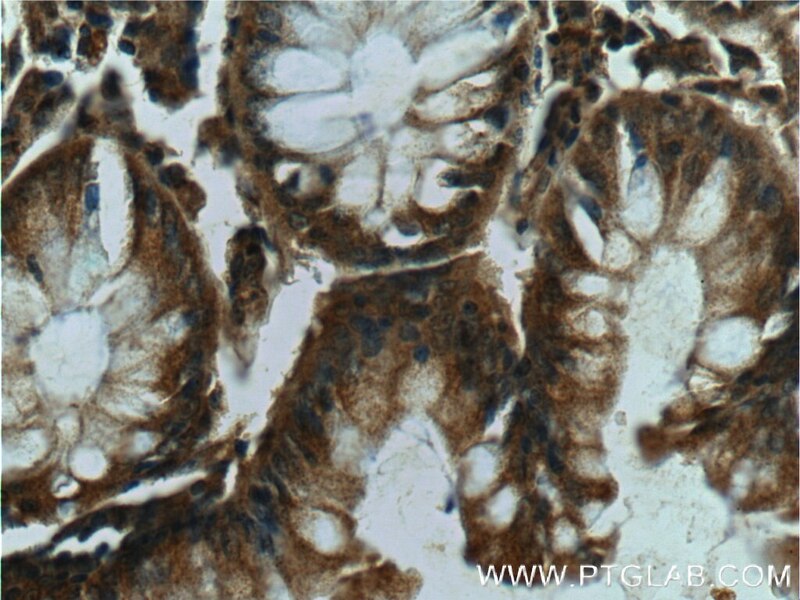 In Western blot, this antibody produces bands of unknown identity at 55 and 100 kDa. 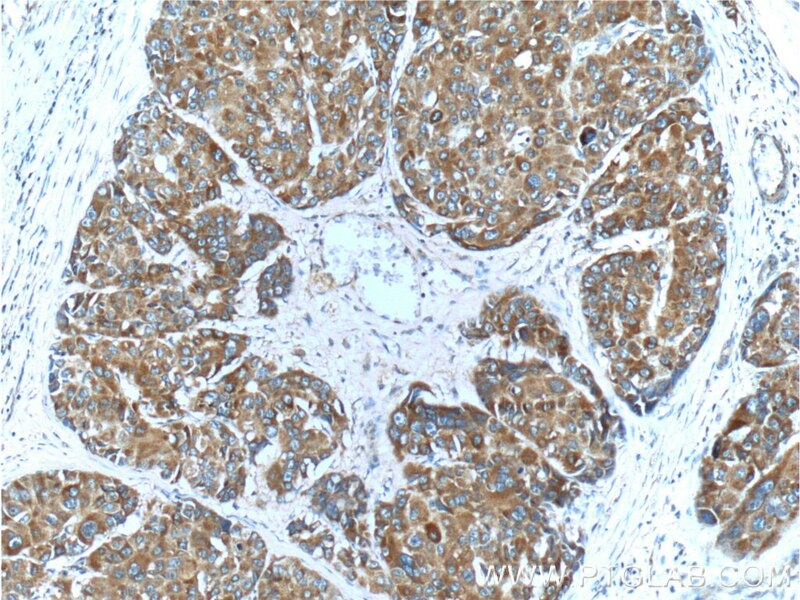 Dual regulatory role of CCNA2 in modulating CDK6 and MET-mediated cell-cycle pathway and EMT progression is blocked by miR-381-3p in bladder cancer. 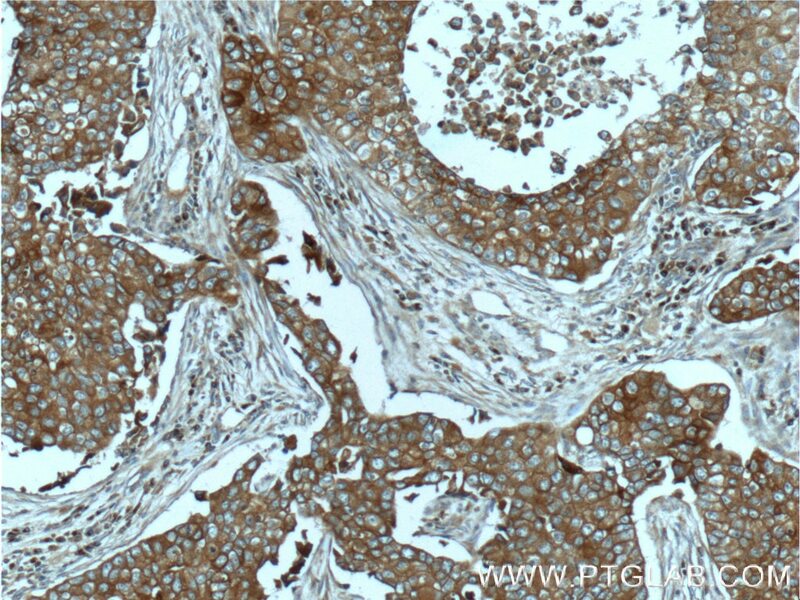 Clinicopathologic Features and Prognostic Factors in Alpha-Fetoprotein-Producing Colorectal Cancer: Analysis of 78 Cases.